... and close your ears. How could they have made such a crappy album after the two Keys To Ascenscion albums? 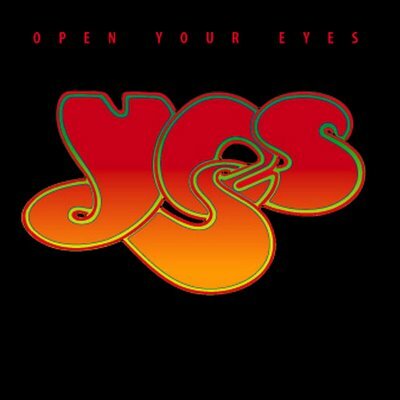 There is absolutely nothing on this album to please the classic Yes fan and even the most complacent ones will have a hard time dealing with this one. I believe this album to be even worse than the 80's albums , were they had to adapt to survive, but here they had no such excuses! Easy , this was supposed to be a Squire solo album with a Vegas Kid and it got transformed into this horrendous album. At least the tour that they did in Europe was , however a five star , as they did just the title track of this one and Owner and Big Generator and the rest was simply the classic stuff.